The former Basketball Champions League MVP talks about the Intercontinental Cup, the BCL, and AEK. Jordan Theodore is the newest addition in AEK’s roster. The American guard has already made Athens his home and can’t wait for the upcoming challenge of the Intercontinental Cup. As the Greek team as getting ready for the event in Rio, Theodore talked to Eurohoops about the games, the idea of facing teams from different backgrounds and different playing styles and the goals of AEK. 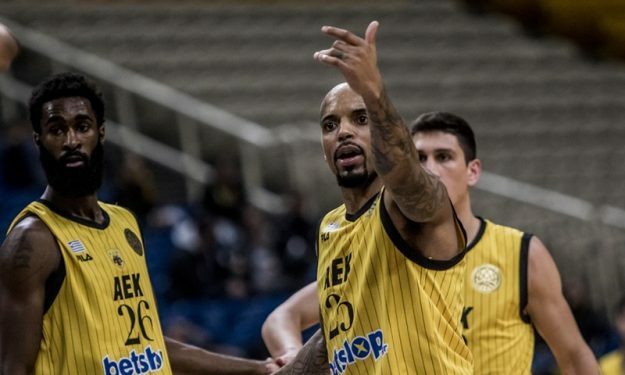 The Basketball Champions League defending champs are aiming for a repeat and of course, they are going to Rio in order to add one more trophy on their legacy. Here’s what Theodore had to say about AEK’s question for more titles, the experiment of the revamped Intercontinental Cup and the quality of the Basketball Champions League.